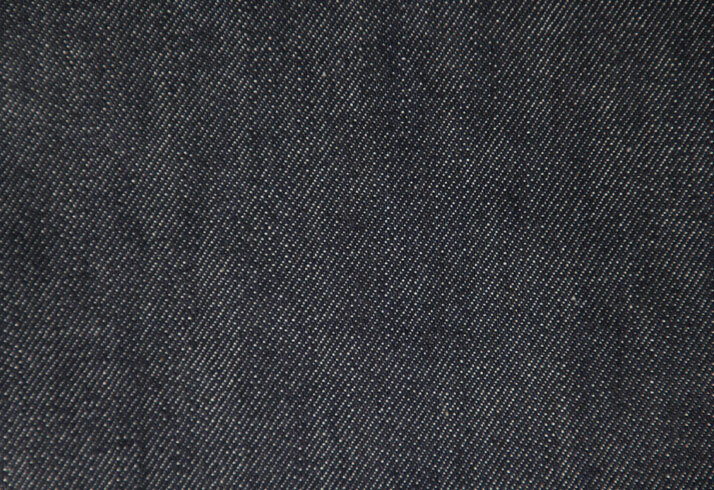 Hyde Park Denim provides customers nationwide with raw denim fabric at great wholesale prices. One of the trends for fall 2015 is raw denim. Jeans in particular are the most popular. But first you may want to understand the difference between raw denim and washed denim. The former features cotton that is saturated with the dye, which will fade as you wear and wash the clothing. This creates a fit and look that is unique to only you. There is, however, a difference in care. Because of the rich dye, the color can come off and stain other clothing. Therefore it is a good idea to soak raw jeans as opposed to putting them in a regular washer and dryer. Over time, the material will transform into a personal faded style. The first wash of course will produce the most amount of color change. Some jeans owners will wait months until the first wash. By then, there will be all sorts of evidence on your raw jeans as to where you’ve been and what you’ve done. Hyde Park Denim is a leading supplier of raw denim fabric. We welcome all sized orders, as we proudly have a great selection of wholesale denim available. 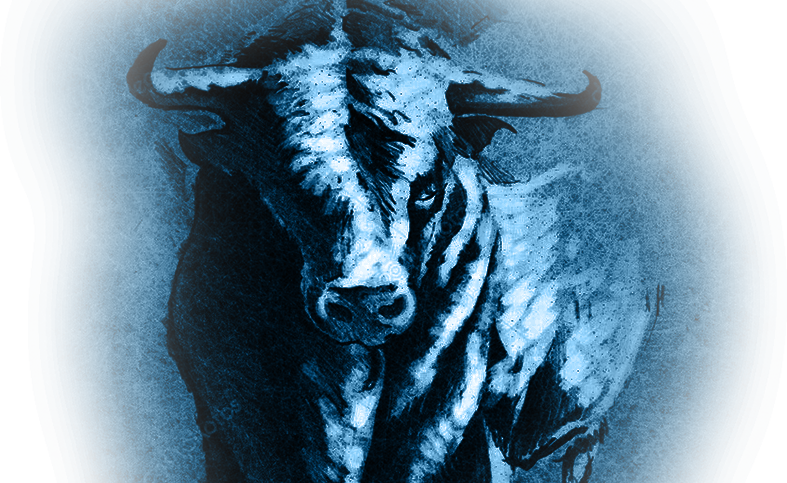 For more information regarding out raw denim fabric materials, please contact us today. The number to call is 877 DENIM TO SELL. We will gladly answer any questions or concerns you may have about our denim products.